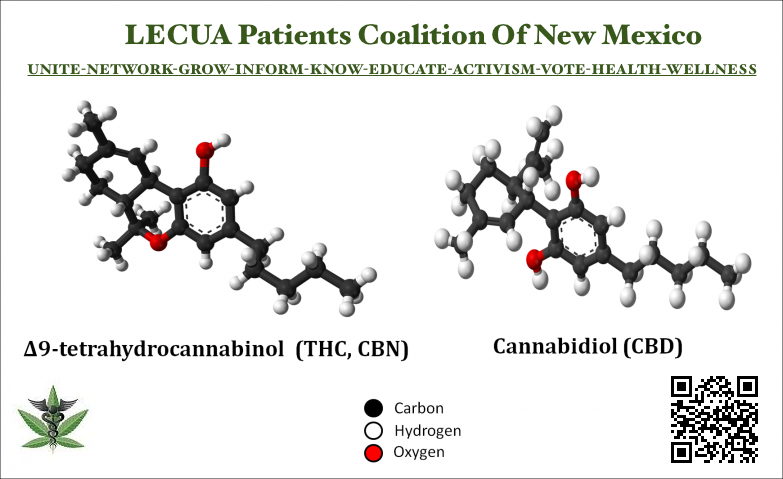 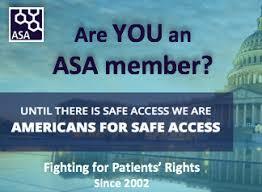 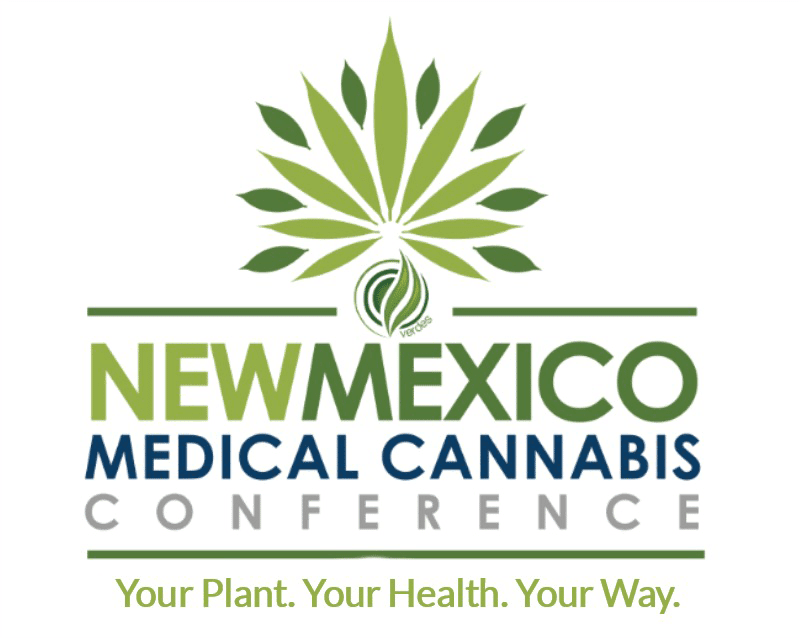 Cannabis News Journal : 2nd Annual New Mexico Medical Cannabis Conference: Debra Kimless, M.D. 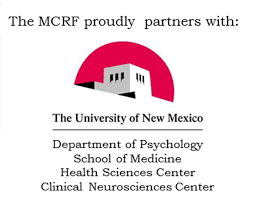 2nd Annual New Mexico Medical Cannabis Conference: Debra Kimless, M.D. 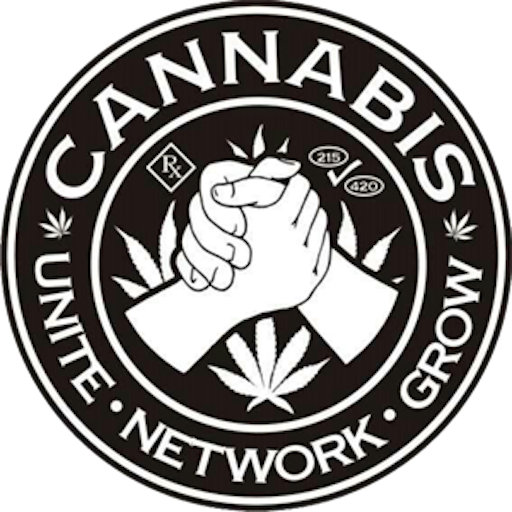 When Regulators in Maryland issued the first license to grow medical cannabis in 2017, allowing a sprawling 2-acre warehouse in Anne Arundel County to immediately start cultivating medical cannabis. The Maryland Medical Cannabis Commission voted unanimously to grant that first license to a company called ForwardGro, more than four years after the state first legalized the medicinal use of cannabis.